Supermarket News Features Brandhub’s Countdown Redesign Work. 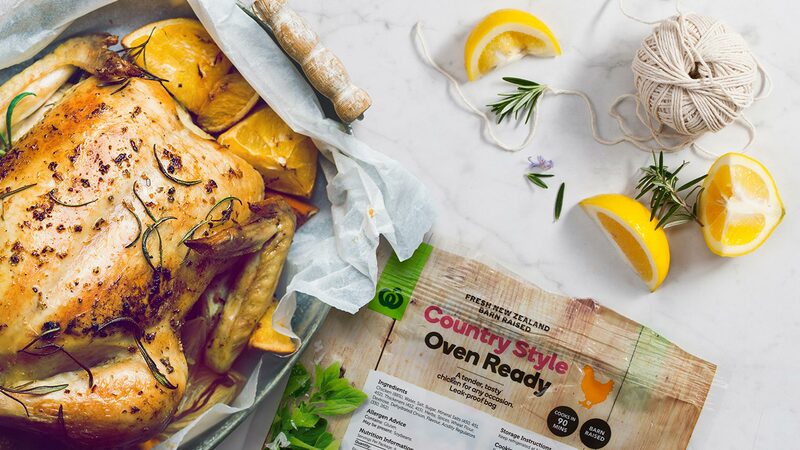 Supermarket News recently featured Brandhub’s Press Release on their online news platform, highlighting our successful re-design and rebranding work for Countdown, New Zealand’s leading supermarket brand. Supermarket News is a highly-respected magazine, publishing news, interviews and commentary on a wide spectrum of topics in the grocery industry. In 2016 Countdown embarked on a major re-design of their entire Fresh offering with Auckland-based packaging agency Brandhub, to address an increasingly fragmented sub-brand offering and to convey the true quality of their own-brand products. Brandhub applied their unique “HUB” approach to the task (Hatch-Unify-Brand, a process that brings any consumer brand to life), to develop a creative yet practical strategy, a compelling story and total reinvigoration of Countdown’s entire Fresh category. The result was a complete rethink of the supermarket’s Fresh offering. A simplified product tier-system was created with a clear up-sell pathway between each. A new brand essence was distilled: ‘The Joy of Fresh’, encompassing a passion for quality fresh food, locally produced, at great prices. And a new reinvigorated brand story was born, with clearly defined packaging design drivers. 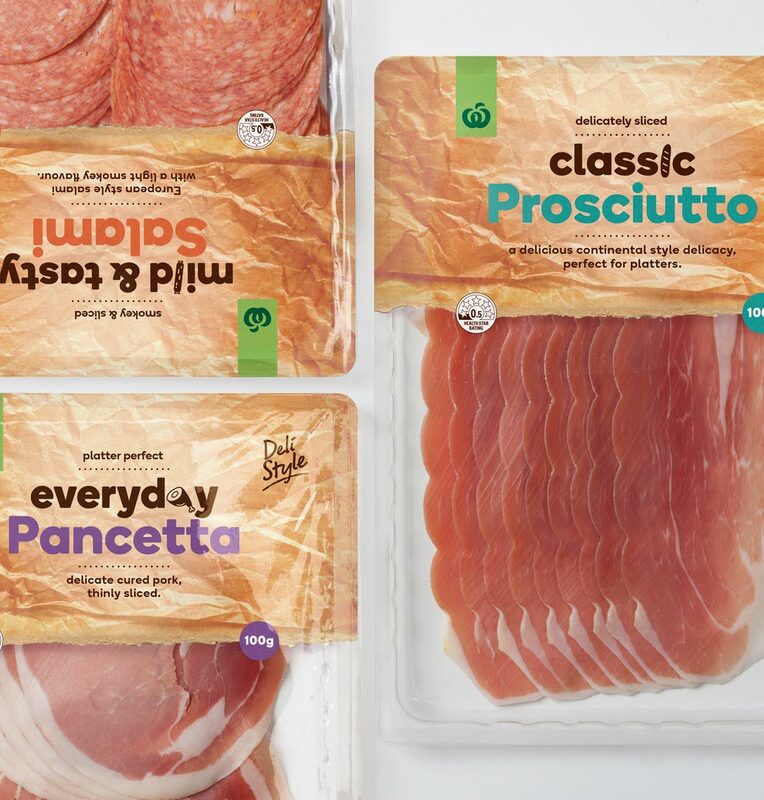 The successful rebrand of Countdown’s six departments encompassed more than 500 product SKUs. Applying the HUB approach provided a defined and organised structure for the rebrand. said Countdown’s Business Manager of Fresh, Sean McManus. 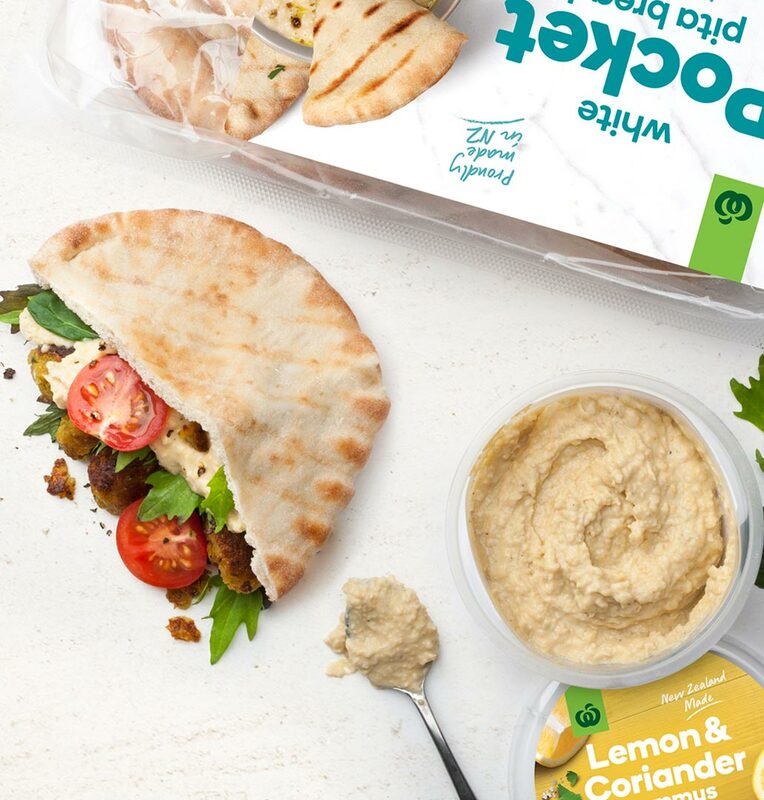 Countdown’s engagement with Brandhub has delivered a clear product strategy, innovative packaging designs, and has resulted in Countdown’s fresh products flying off the shelf! At Brandhub, we specialise in brand and product packaging innovations to change all of our clients’ worlds, just as we have aimed to achieve for Countdown. Contact the team for bespoke creative design and brilliant packaging revolutions.